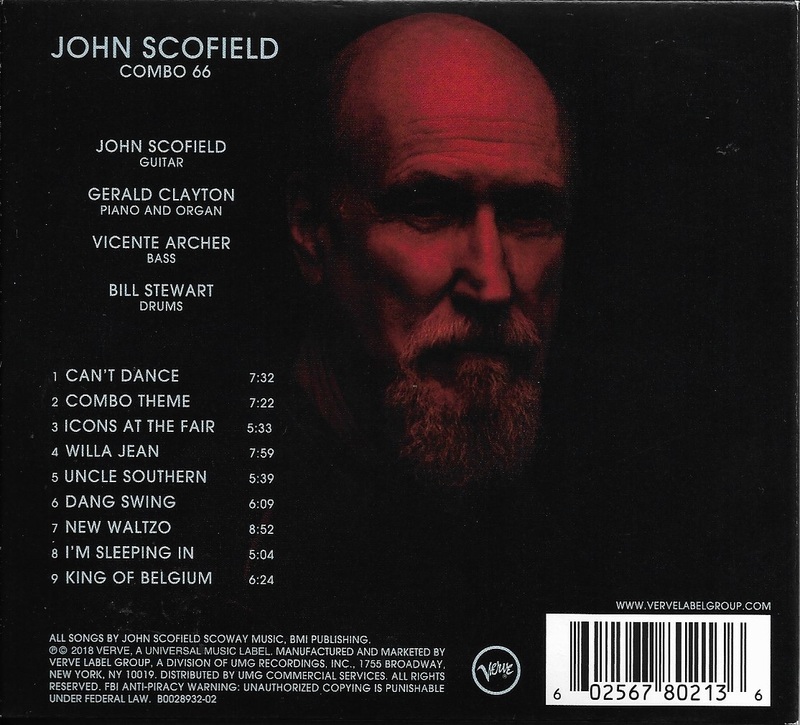 Dragonfly Views: Sunday Music Muse Day - John Scofield, Gary Burton. 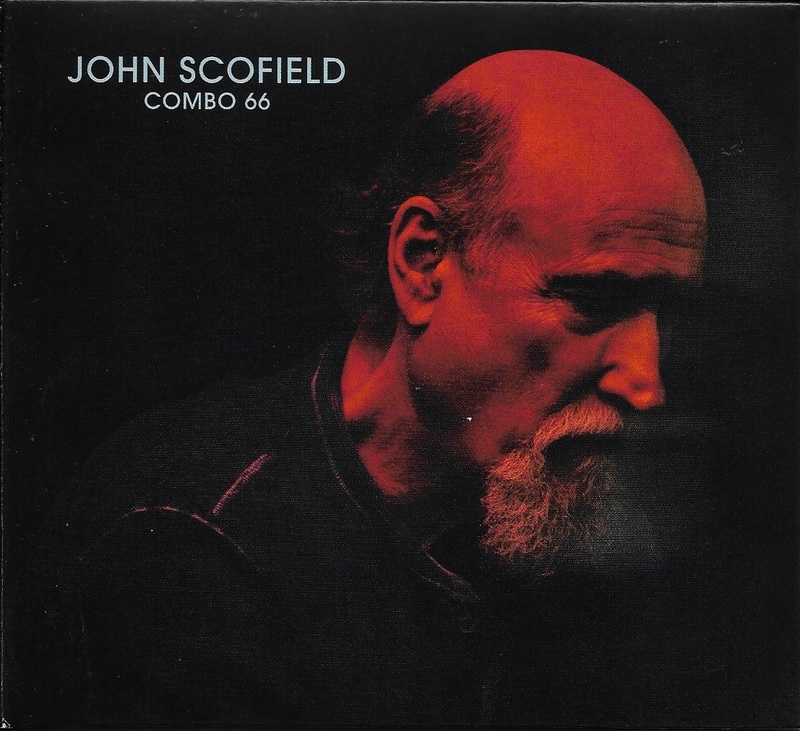 Sunday Music Muse Day - John Scofield, Gary Burton. 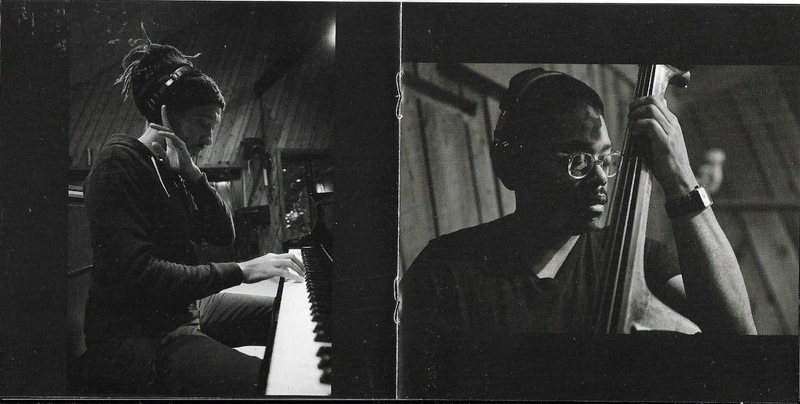 The week's Sunday Music Muse Day finds me spending time with two favorites who need no introduction. First is John Scofield Combo 66, his latest release. First bars of music his playing just hits my soul. 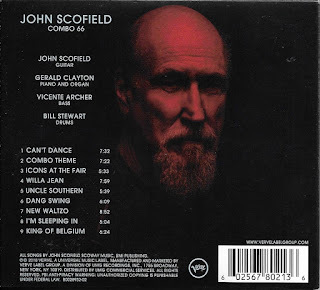 I find John playing like watching a tightrope walker, who seems like he's losing control, shaking the wire as he moves, but in the end you realize he's in complete control. He one of those guitarist with a original sound and style of playing. Next is vibrophonist Gary Burton New Generations. 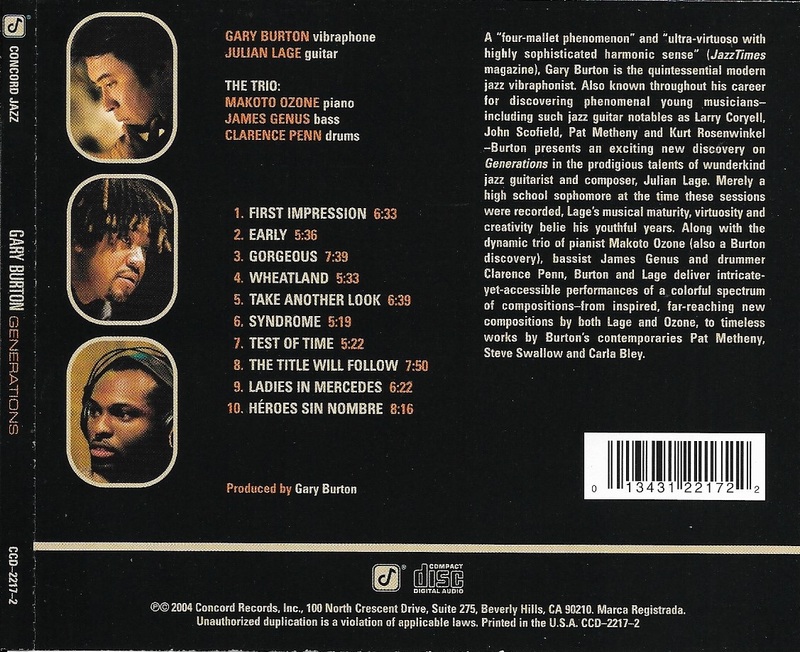 With this outing Gary continue his tradition of featuring new phenomenal young guitar player, as he did with Larry Coryell, Pat Metheny, John Scofield, and Kurt Rosenwinkel. 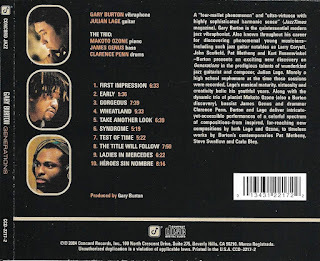 This time it is Julian Lage, who at the time of this recording (2003) was only a high school sophomore and a child prodigy. 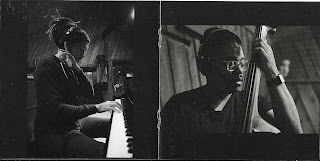 Julian Luge has since established himself in the New York Jazz scene. 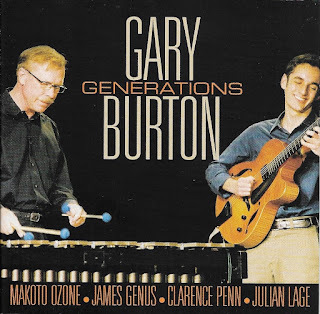 This CD comparsion nicely with the early Gary Burton Quartet recording with Larry Coryell. So, this end a busy week end for me, and the perfect way wind down is listening to these CDs. Inktober 2018 Sketches - so far. Day 13 to 21. Sunday Music Muse Day - Paul Desmond, Ben Wendel. Inktober 2018 Sketches - so far. Day 1 to 12.